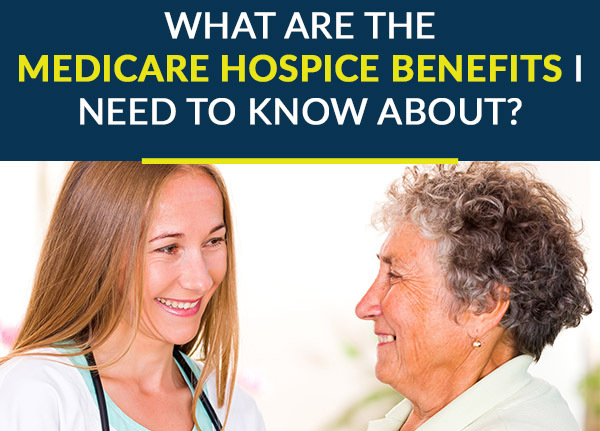 What Are the Medicare Hospice Benefits I Need to Know About? 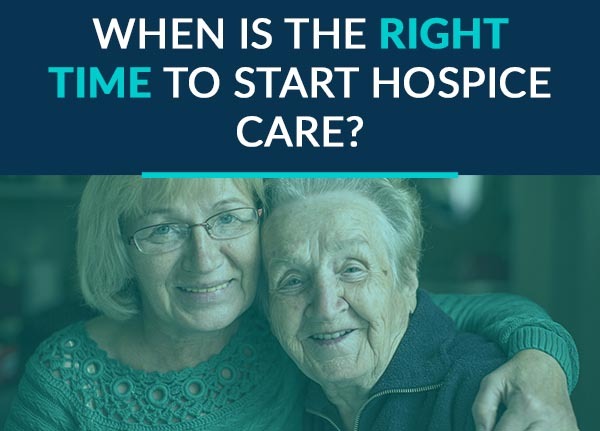 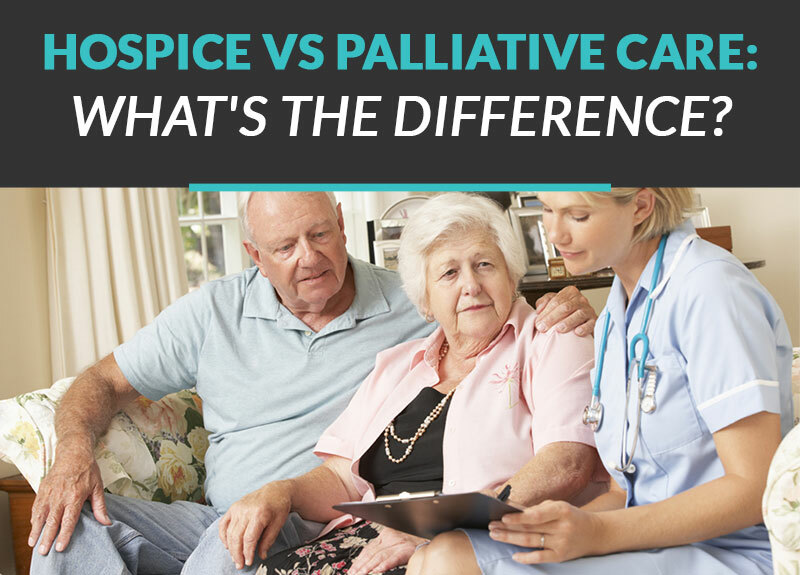 Hospice vs Palliative Care: What’s the Difference? 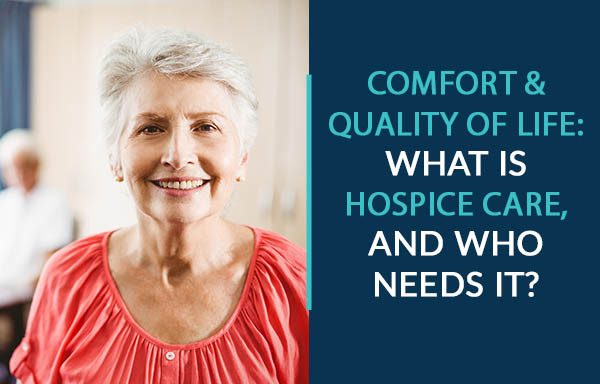 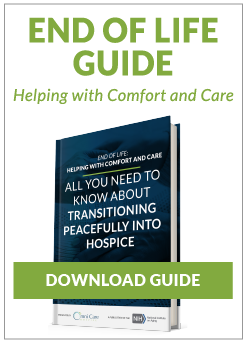 Comfort & Quality of Life: What Is Hospice, and Who Needs It?